A regulatory expert, Pulliam counseled numerous clients on GDPR compliance this year. 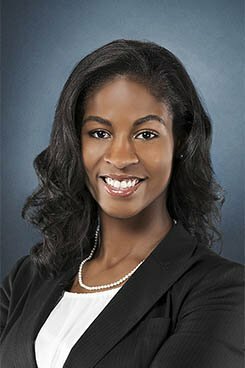 A regulatory expert, Eva Pulliam of Arent Fox counseled numerous clients on General Data Protection Regulation compliance this year. She recently represented a gaming client who was subject to the laws of nearly 20 countries—helping strike a balance between collecting data in compliance with international law and creating of an exciting and intriguing gaming experience.